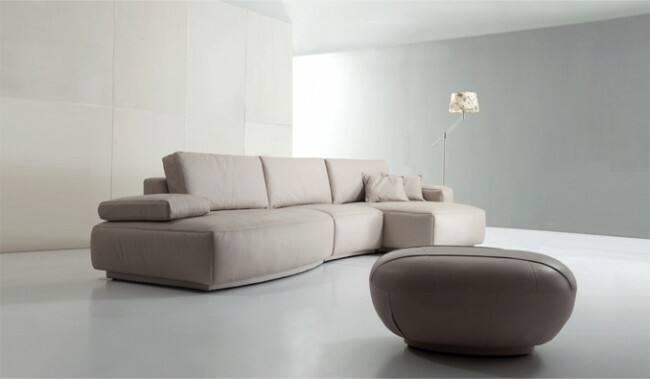 This Ottoman compliments the Orval corner/modular sofa to add further comfort and design. 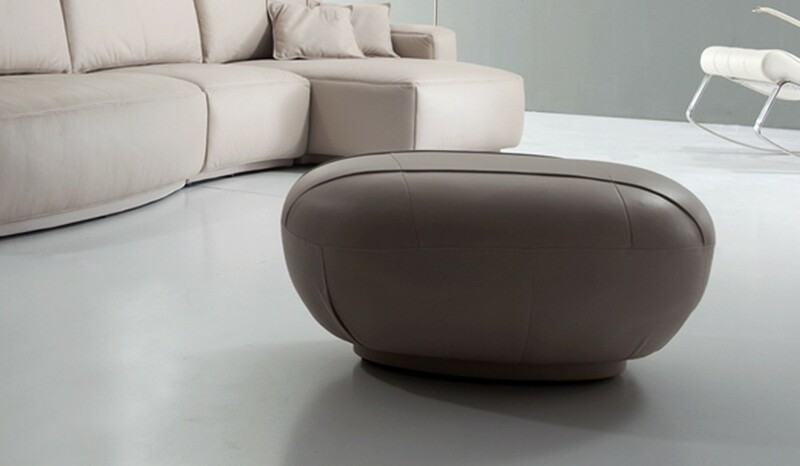 The round shape of the footstool fits perfectly around the Orval sofas curves and sits on low profile hidden feet. The Ottoman is wrapped in top grain Italian leather which is soft to touch yet highly durable and long lasting. Available in 6 leather colour options.